Buying a ticket for Walt Disney World is not simple. There are numerous options which offer different benefits plus they can significantly differ in price. 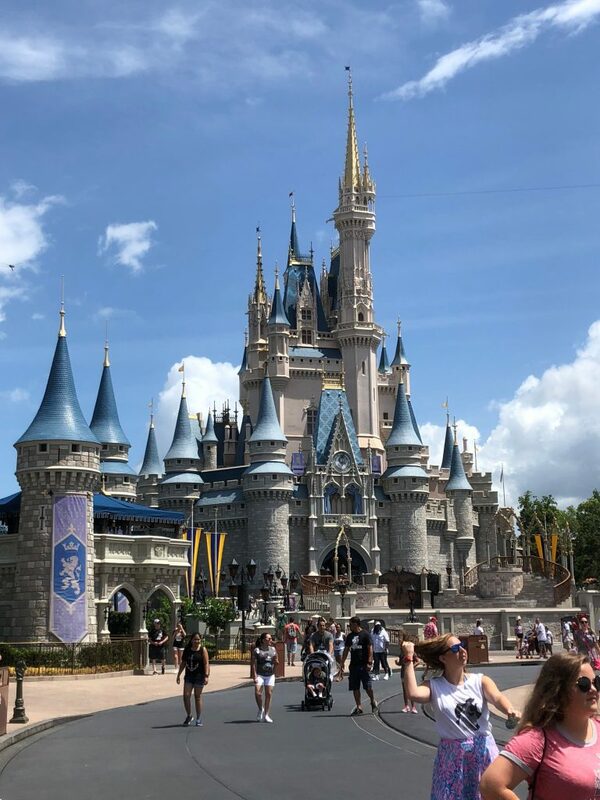 Our Guide to Walt Disney World Tickets provides you with all the essential information including all the recently announced changes. 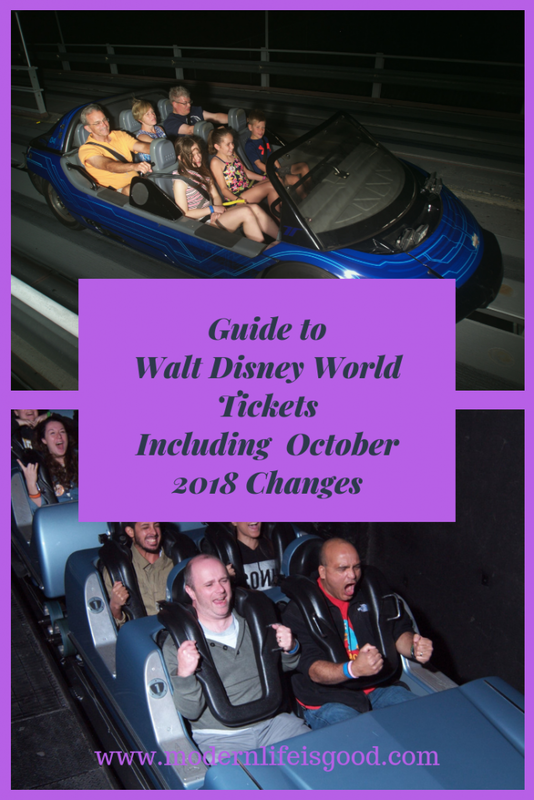 Starting October 2018 there are big changes coming to tickets at Walt Disney World & unfortunately, this will also mean inevitable price hikes. Quite amazingly this will result in a staggering 10,000 ticket options. 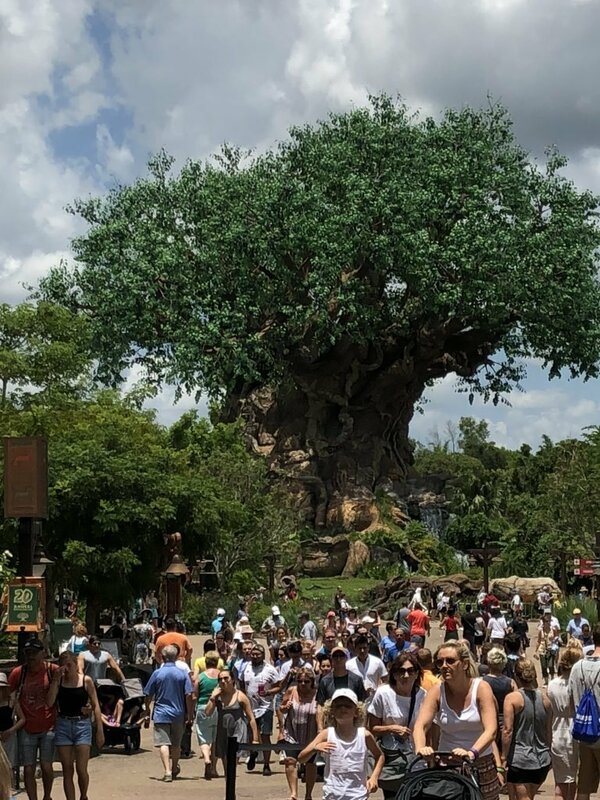 Thankfully Disney is creating a new online vacation-planning tool to help you through the process. From October 16, Walt Disney World Tickets will vary in price by the date you attend. There have been price tiers for single day tickets for a while now but this is new for multi-day tickets. Tickets will have to be used in a relatively short period of time prior to expiry. In the past, all tickets were valid for 14 days after first use but now for a 2-day ticket, it will be only 4 days from the start. Different blogs are currently stating different expiry times for tickets but it seems only 10 days tickets will definitely maintain the 14-day expiry. The other announced change is that Magic Kingdom single day tickets are no longer more expensive than the other parks. However, this does not mean Magic Kingdom tickets are now cheaper! Disney has announced that all tickets that have already been bought are still valid under current conditions and new rules only apply to purchases after October 16. Some of the details on these changes are still fairly vague and we will update this guide when we have more information. This is the entry-level ticket to Walt Disney World. It is the cheapest level ticket but offers the least options. Guest can book tickets between 1-10 days in length and can visit 1 park a day. The Magic Your Way Ticket does not include entry to other attractions eg water-parks. Tickets purchased before October 16, 2018, must be used within 14 days of first use & all tickets purchased after you should carefully note the booking conditions. The Disney Park Hopper Ticket offers the same benefits as the Magic Your Way Ticket but also, you are allowed to visit more than 1 park each day. In fact, if you fancy a challenge you can hop to all 4 parks every day! There are various other rules on how you can use these Plus options which you should check with your vendor. This ticket is only available in the UK & Ireland but offers major benefits and at a much cheaper price than US tickets. Tickets are valid for 7, 14 or 21 days and you are able to hop to all theme parks and water-parks. They even come with a free memory maker! There have been no announcements of changes to The Ultimate Ticket and it does in most circumstances represent excellent value for money in comparison to US tickets. 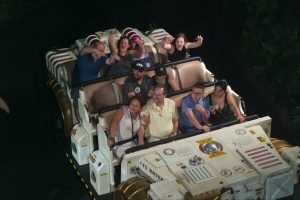 What Walt Disney World ticket should I buy? This is really a personal decision and you should carefully consider your budget. The extra hopper & plus options do add up. Create a preliminary plan and consider whether park hopping is really essential & whether the plus options are worth the cost. Remember that if you do not have a Hopper option then you can not attend Extra Magic Hours at another park. The most obvious place to buy Walt Disney World Tickets is on the Walt Disney World Website. However, it is often not the cheapest place to buy from. You should always start your research by checking it out especially noting the value of any extra promotions. There are several reputable retailers who offer small discounts on Walt Disney World Tickets and often a free day. These retailers should have the ability to offer the new Walt Disney World dated tickets. Retailers do differ by country and you should carefully check online reviews before deciding to buy. Don’t buy off eBay or from other site offering extremely cheap tickets. There is a good chance they will be a con. If a deal seems too good to be true it probably isn’t genuine. Timeshare companies often offer cheap tickets but be very careful before taking up any offers! As soon as you get a ticket, make a copy of it including the serial number and connect it to your My Disney Experience Account. If you should be unfortunate to lose your ticket then you will need the serial number of the ticket. Whilst we have never lost a Disney World ticket we have at Universal & did not have a copy of the serial number. You can read all about our experience of getting a replacement on our vacation blog but wasn’t simple and it included telephone calls back to the UK. Our Guide to Walt Disney World is a great place to start to find helpful hints & tips. Our Walt Disney World Planning Guides are full of essential Disney World Information.